Adventure Calls with Red Paddle Co’s dedicated range of ultimate touring and voyager boards. 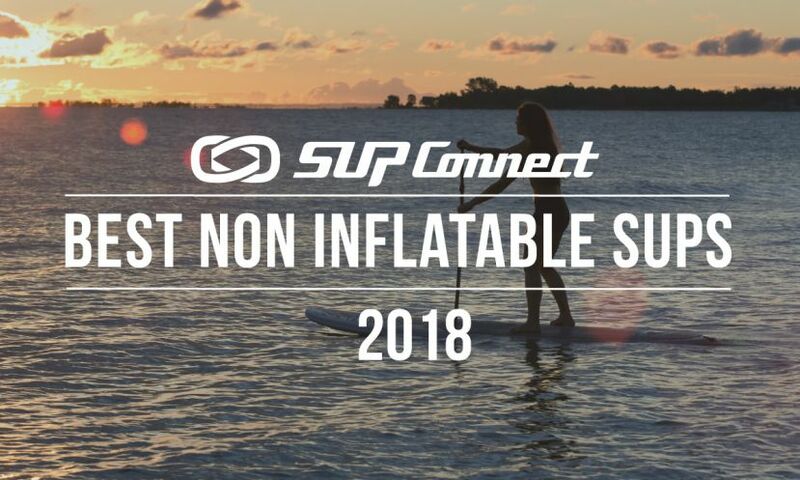 As the world’s leading inflatable SUP brand, the Voyager board range has been designed to make embarking on new, exciting adventures as accessible and easy as possible. Simply unpack, inflate and explore. Experience Surf Company LLC presents the newest and most versatile board lock on the market. Aqua Marina is an inflatable standup paddle board brand that is redefining affordability for those on a budget. You thought you couldn’t afford a paddle board? Think again. The EOGEAR hydra chest harness is a harness that allows the paddler to carry items with them that might be needed on the water. The harness is very well made and fits comfortably without limiting mobility during the paddle stroke. It has three pockets, a hydration bottle and even has a strap for a GPS device. The mount is adjustable so one size will work for everyone. PADL is excited to announce the launch of the World’s First Automated Paddle Sports Rental System, a paddle share solution that will bring technology to paddle board rentals similar to the way bike share platforms did for bicycle rentals. Purchasing a stand up paddle board for your family can be a daunting experience. 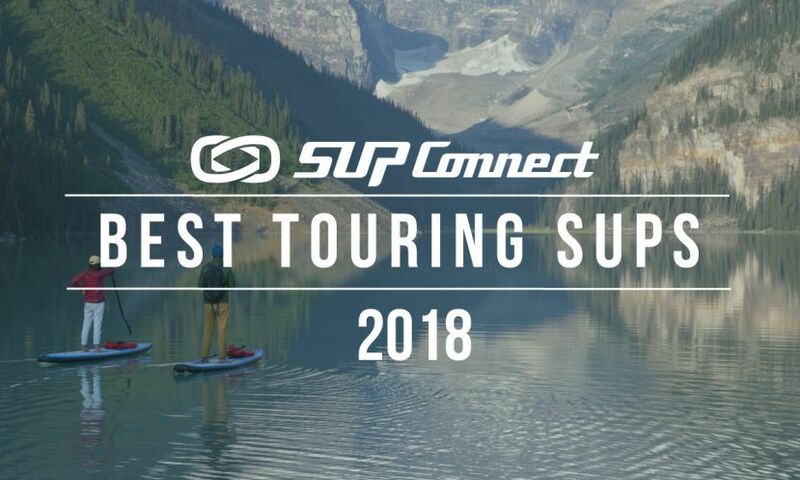 Paddle boards are expensive, and many people are afraid to make the wrong decision when buying a SUP. Keep these tips in mind during your shopping process to help you make the right purchase decision. Buying your first paddle board can be a challenge. 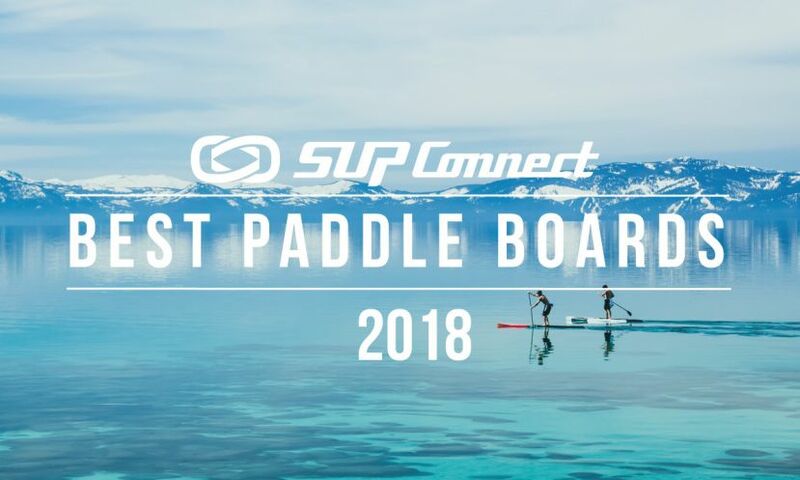 Stand up paddle boards (SUP) aren’t cheap, and a first time buyer can quickly be overwhelmed by all of the options and variations that exist in the market place. 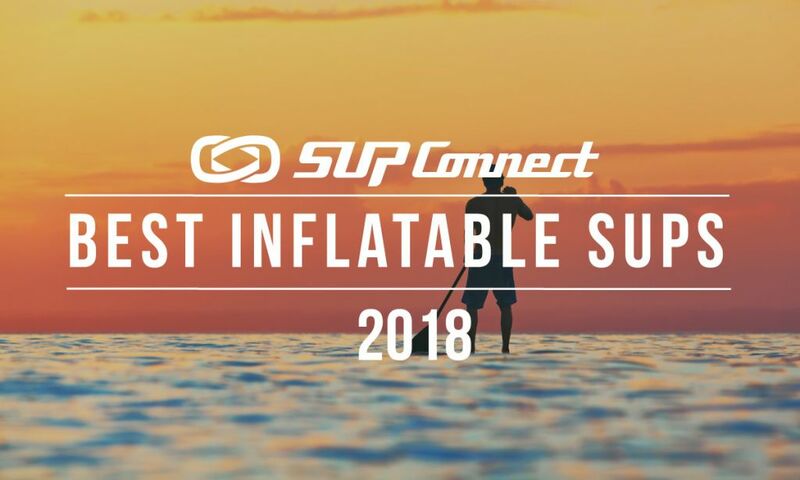 Inflatable or hard board? What size should you get? Hull shape? Length? Materials? Price? The stuff one needs to learn seems to go on forever. 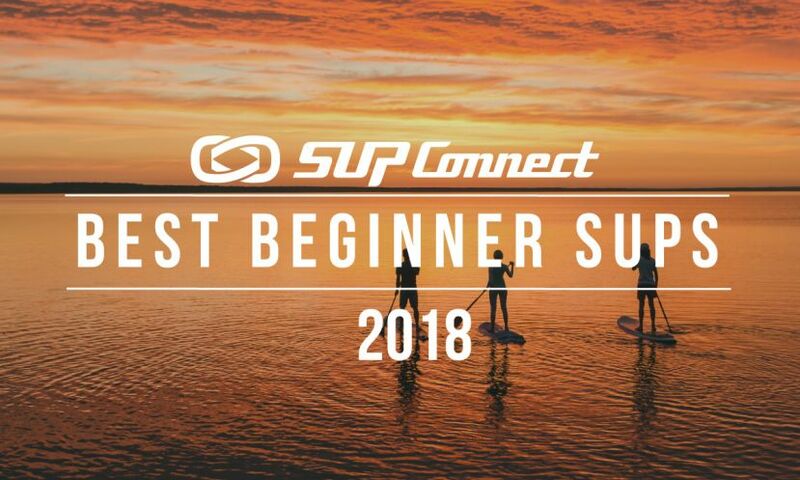 Answering these basic questions will help you get the SUP that’s right for you.